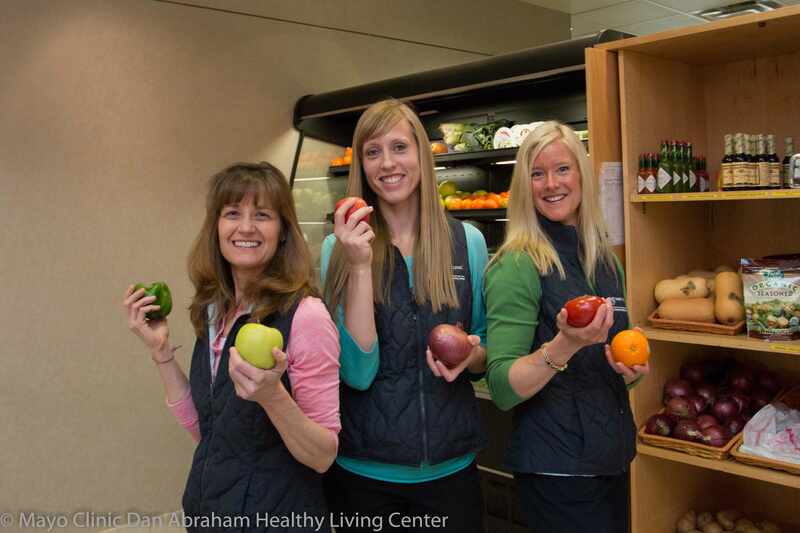 If you think of the Dan Abraham Healthy Living Center as just another fitness facility, you are in for a treat! We are everything and MORE than just a gym. Are you ready to level up your DAHLC experience? We offer a variety of different programs, classes, workshops and offerings to make it impossible to find something here to fit your wants and needs! Here are a few of the services we provide that you may not realize what you're missing out on! You read that right. We offer over 150 drop-in classes each week with a time that fits your schedule. From swimming to yoga to strength – we provide something for all activity levels and interests! Click to see our drop-in class schedule and find a class that works for you! 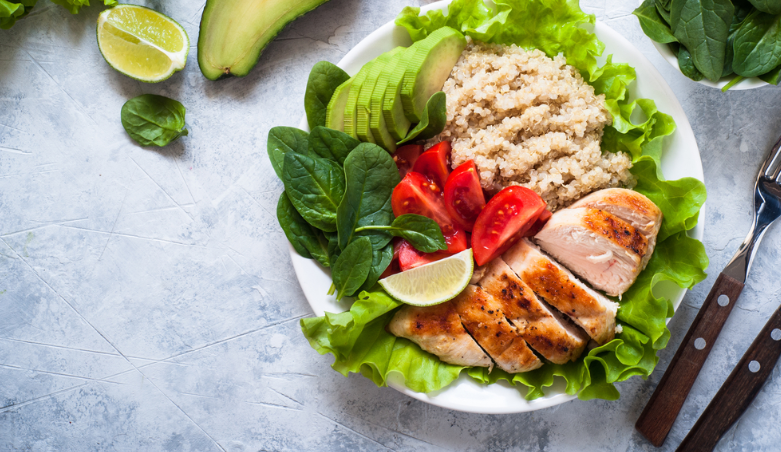 Our dietitians and chef work hard to provide culinary classes with creative recipes that will help educate you and your family on how to use innovative techniques in the kitchen as well as the benefits of eating well while keeping the delicious flavor! Food is provided in every class. Delicious and fresh food, SCORE! Learn more about our culinary classes or check out our free nutrition offerings. Group Training is great way to help you work towards your fitness goals. This free, 6-week service provides you with the opportunity to work with a Health & Wellness Coach in a small group environment (2-6 members) that provides support, motivation and accountability. Each session focuses on strength, cardio and flexibility and will meet once per week for 6 weeks up to 60 minutes per session. Learn more here! Don't let the title fool you... these classes are anything but basic! If you're wondering where to get started once you become a member at the DAHLC... Try a basics class! We have lots of different offerings based on your area of focus. You will work with a Health & Wellness Coach as they introduce you to the proper form and technique of the exercise. Here are the types of basics classes we offer. Wellness Evaluation: This 2-hour appointment provides you with a comprehensive look at your overall health status. Body Composition: This 30-minute appointment includes an iDEXA scan as well as a waist circumference and provides you with vital body composition information Including but not limited to: height, weight, body fat percentage, muscle mass and bone density. Exercise Prescription: This 60-minute appointment includes a functional movement screen to identify asymmetries in your movement patterns and personalized exercise prescription based on your interests and goals. Body Composition + Exercise Prescription: This 90-minute appointment includes an iDEXA body composition scan, functional movement screen to identify asymmetries in your movement patterns, as well as a personalized exercise prescription based on your interests and goals. Interested in learning more about your internal health and the offerings above? Call us at 507-266-4688 or check out more information on these clinical services here. We also offer a variety of different relaxation services to fit your needs. Let your hair down and treat yourself today! Hydromassage combines massage, heat and whirlpool therapies. You remain fully supported and clothed while waves of heated water are directed toward specific areas of the body. This is free for members and can learn more here. Massage Therapy is offered 7 days a week to Dan Abraham Healthy Living Center members by qualified therapists from the Sister Rosalind Gefre Schools and Clinics of Massage. Same day appointments are available. Meet the Massage Therapists. Reiki is a system of natural healing that involves channeling energy to enhance the body's natural ability to heal itself through relation and balancing of energy. It also works in conjunction with all medical or therapeutic techniques to relieve side effects and promote recovery. Acupressure is a blend of "acupuncture" and "pressure", it is a traditional Chinese medicine technique derived from acupuncture. Learn more about each of our offerings and how to get started here. Want to get a one-on-one lesson with one of our group fitness instructors to focus on bettering your skills in Pilates, yoga, the Alexander Technique (AT) or swimming? Treat yourself and sign up for a private lesson. Pilates: Ideal for Pilates students who are looking for an individualized lesson. Lessons take place in the Pilates Reformer Studio. Yoga: Private yoga sessions are a gift to yourself and a great way to begin a practice or deepen your yoga journey. During one to one sessions the instructor will customize your practice to highlight poses, meditation, breath study, philosophy, or all components combined. Swimming: Private lessons are offered for all levels and our instructors can tailor lessons to meet the specific needs and goals of the individual. Alexander Technique (AT): Private AT instruction is helpful for addressing specific mobility, flexibility and postural concerns, and is appropriate for members of all experience levels - from beginner to advanced. 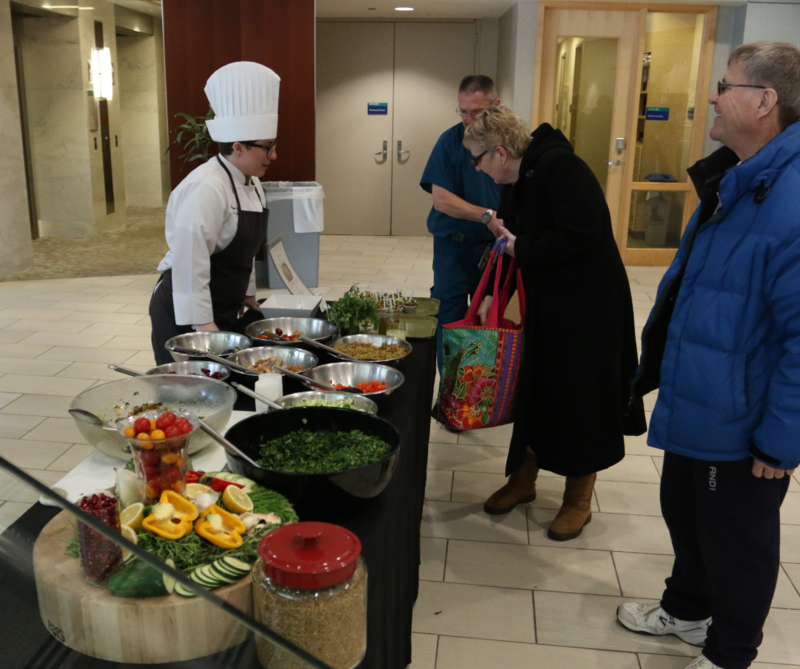 We also offer a variety of Workshops, Programs, 1:1 Nutrition Consultations, Wellness Coaching, Recipes, other free offerings and Wellness Consultations, and more! Stop by the front desk or call 507-266-4688 to get signed up!